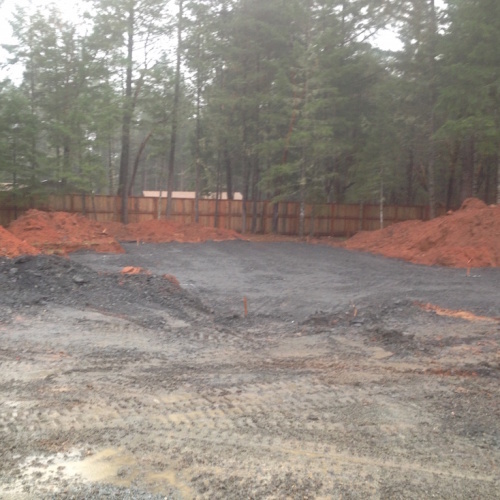 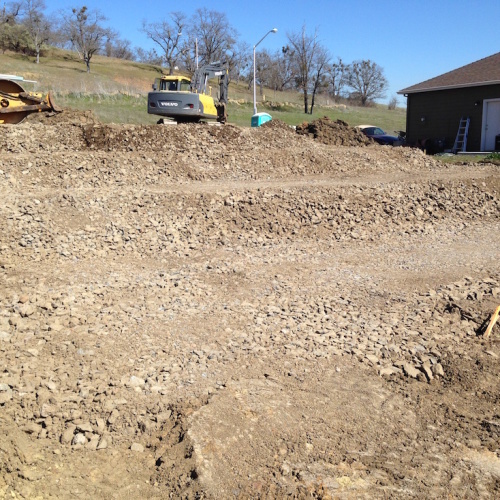 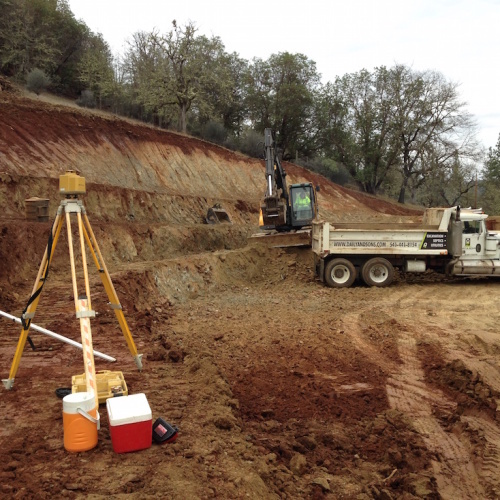 We start your new home or building pad from the ground up. 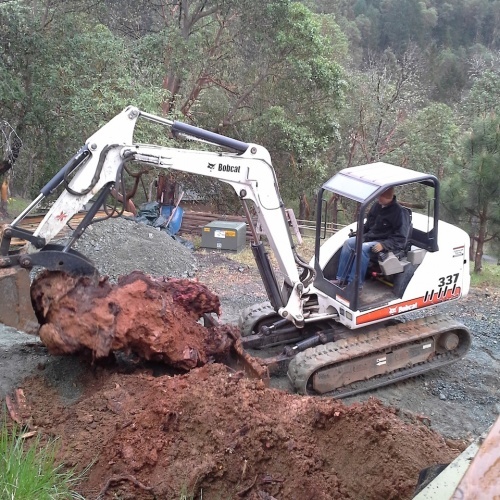 From pulling stumps to shaping land around homes, we can do it all. 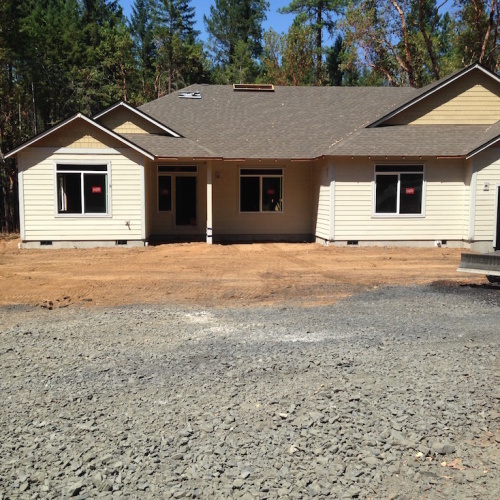 We even demolish buildings and mobile homes. 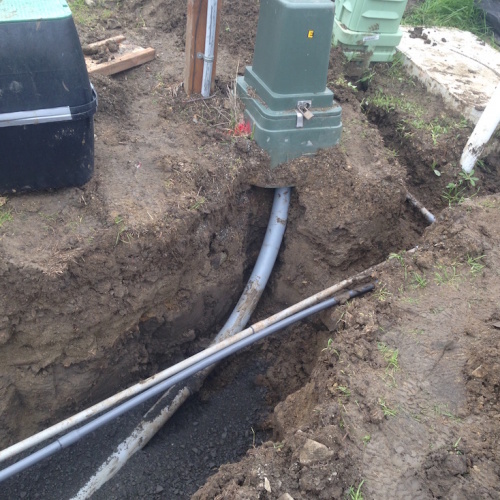 We can install main services including electrical, sewer, water, phone, data to buildings or just connect to existing services. 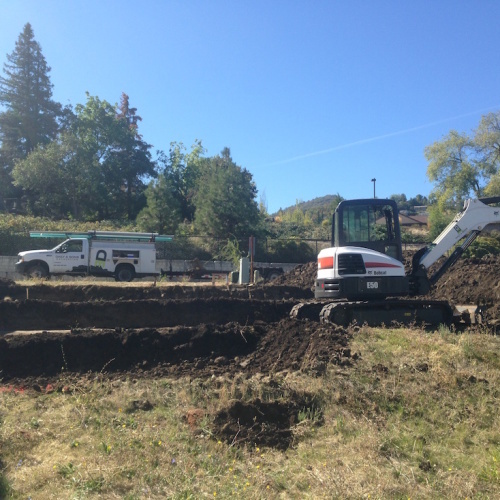 From completely new installs of septic tanks, drain-fields to repairing existing systems. 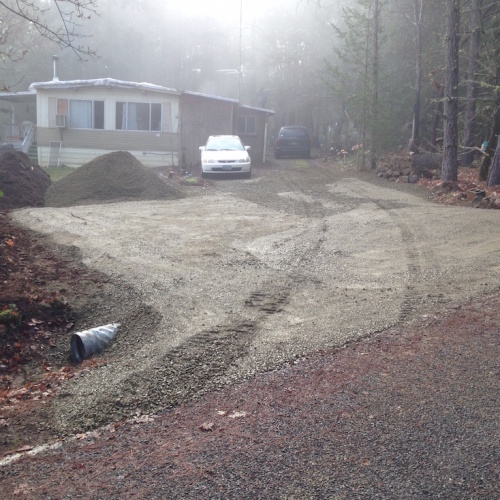 We can freshen up existing roads/driveways or build new ones. 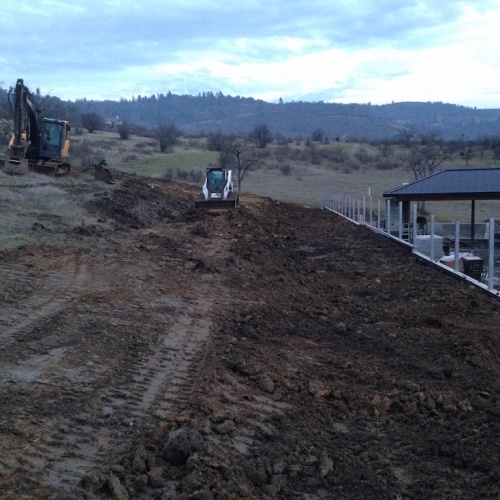 Including setting culverts, creating ditches, etc. 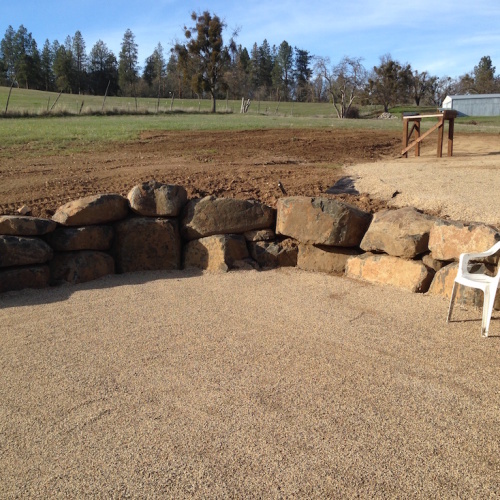 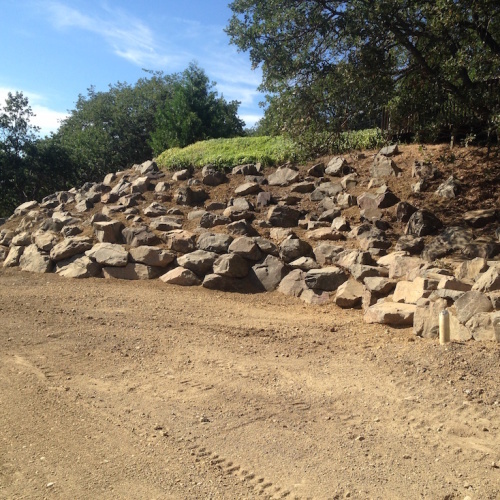 We can set large boulder retaining walls that are functional and decorative. 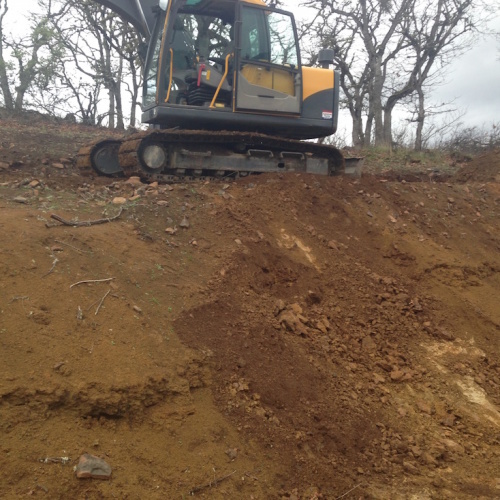 For a regularly updated portfolio of work, click here to visit our Facebook page.